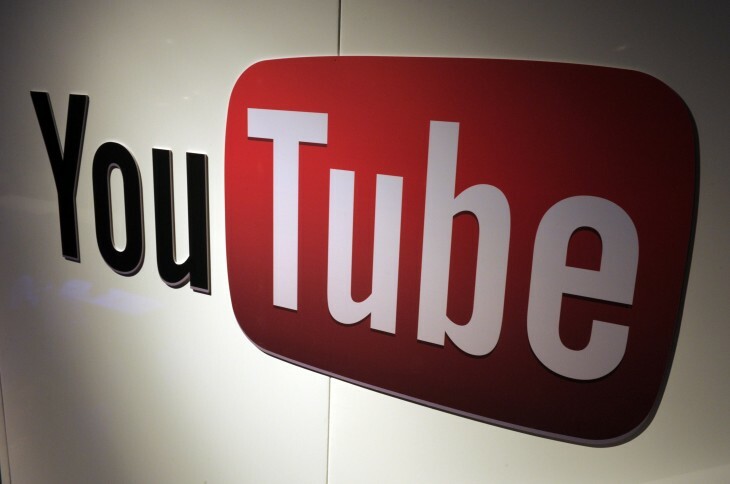 Google will soon give YouTube users the ability to import videos from their Google+ account. From the upload window, a new button will be positioned on the right-hand side above the existing ‘Create Videos’ pane. The feature was revealed in screenshots posted to Google+ by Nedas Petravicius. After hitting the ‘Import’ button, YouTube users will be able to select from three Google+ organisation filters: All Videos, Auto Backup and Albums. They’re all self-explanatory and, similar to how they’re shown on Google+, list videos with a thumbnail preview, the total duration and date they were created. Rolling the cursor over a video will reveal a tick icon, which can be used to select multiple clips simultaneously. In this window, users will also be able to preview their clips with YouTube’s video player before confirming the import process. Once the footage has been successfully transferred, users can publish their videos or keep them private, just like regular YouTube uploads. Google hopes the feature will make it easier for users to back up videos across both YouTube and Google+. The duplication might seem odd, but of course YouTube’s popularity is greater than Google+. If that’s where users want to store and ultimately share their videos, it makes sense for Google to bind the two together. CEO Larry Page once described Google+ as the “social spine” for other Google products, and this move certainly adheres to that mantra. 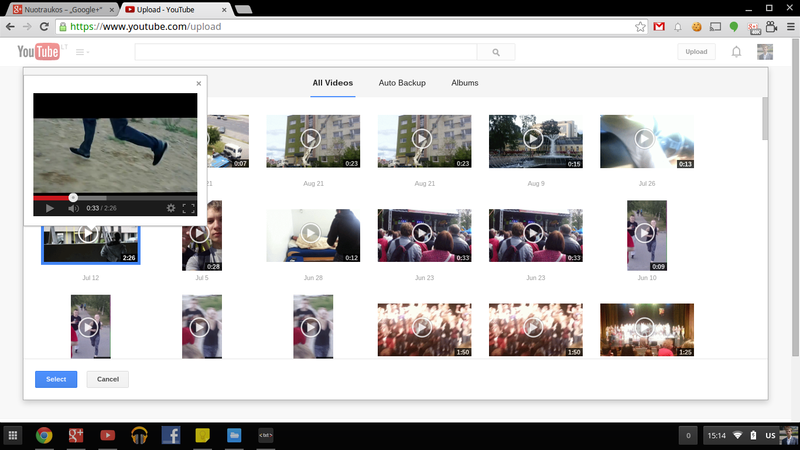 Google+ has a number of interesting video-editing features that would benefit from greater exposure on YouTube. Auto-Awesome Movies are pre-generated montages that pull from a user’s photo and video collection on Google+; the feature is novel and the videos produced can be surprisingly slick, but it hasn’t taken off (yet) because it’s difficult to share them beyond Google+. With this new import process, it’ll be easier to publish them on YouTube – a service almost everyone on the web is familiar with and happy to watch on. Of course, Google+ and YouTube have a rocky relationship. Google’s attempts to build a better commenting system last year was met with harsh resistance and it’s possible this integration will be met with a similar degree of cynicism.